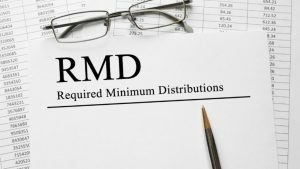 Do you have a handle on your retirement plan distributions? If not, you could be faced with penalties or higher taxes. Consider these tips. You’re child wants to start a business. Now what? Kick your recordkeeping skills into high gear!